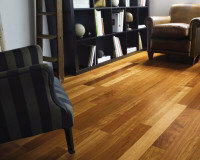 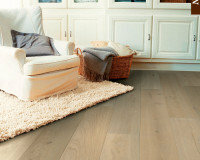 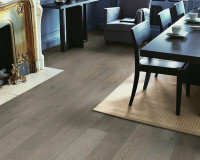 Be inspired by our wonderful range of floating timber floors ready to view in our showroom. 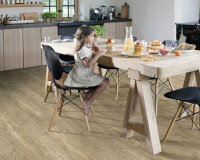 Wood is an exceptionally renewable source material for floor coverings and Quick Step has been actively doing its best to limit the environmental impact of its activities. 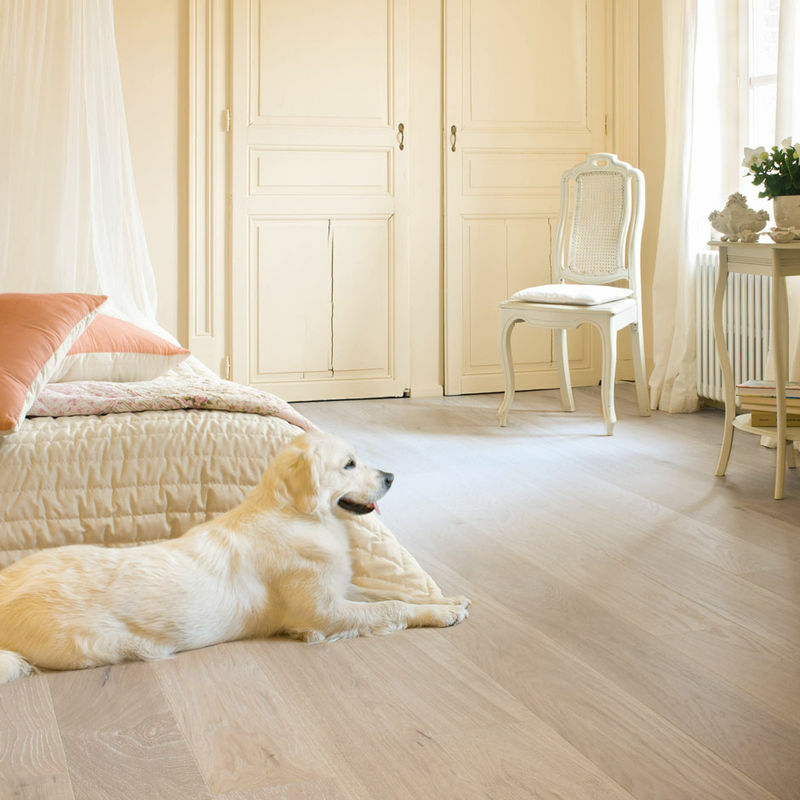 The lacquer used on Quick- Step products meets the strictest international emission standards giving the Customer the peace of mind knowing that their flooring was made for the utmost respect for the environment.